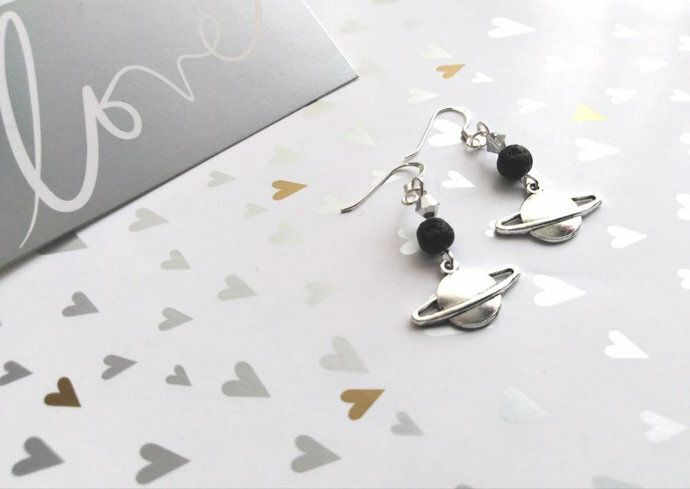 These super fun earrings are perfect for anyone who loves space and planets and would also make great science teacher gifts. Looking for lava rock jewellery? Then these fun space inspired earrings are perfect. These super cute planet earrings would make a cute gift for her. 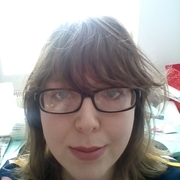 Looking for space or planet jewellery? Then try these fun earrings! If you are looking for fun jewellery that's a little different then these planet charm earrings. These fun earrings are great if you love dangle earrings too. The earrings are approx 5cm long. Made with silver plated planets, silver crystal beads and lava rock beads all carefully attached to sterling silver earring wires.